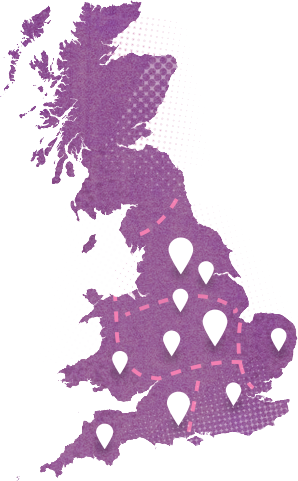 Here’s a scattered selection of pubs we work with, see one near you? Check it out! 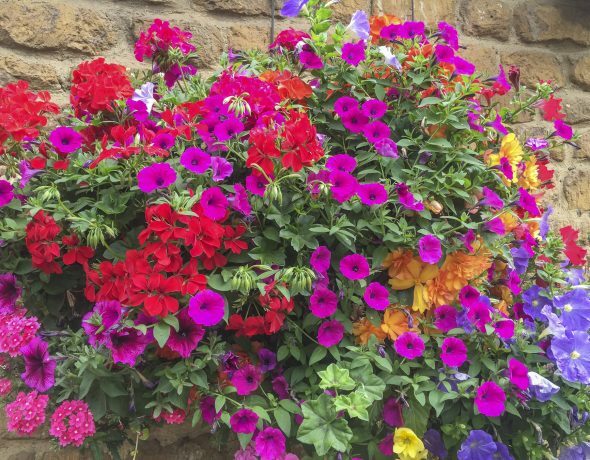 Our Award winning Hanging Baskets have been designed to maximise impact and last.